Stéphanie Dumas advises and assists French and international clients on French labor law issues, and more specifically on all matters pertaining to mergers & acquisitions, restructurings, downsizing and business transfers. 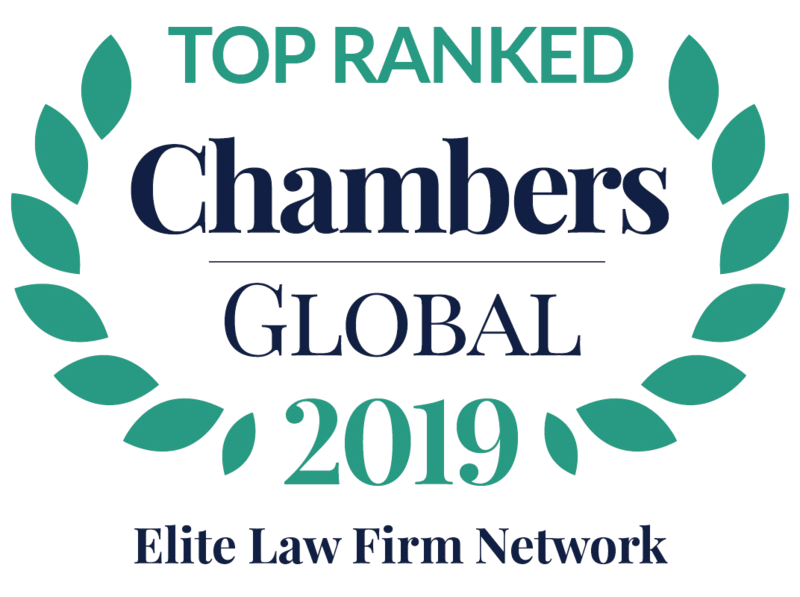 She also regularly represents her clients before the Courts in individual and collective litigation, and has notably widened her litigation background in expatriate-related disputes. 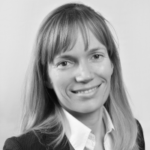 Stéphanie Dumas was highlighted by Legal 500 EMEA 2015 as one of the key figures of Flichy Grangé Avocats who provides ‘fine analyses’. Stéphanie Dumas joined Joël Grangé’s team at the French business law firm Gide Loyrette Nouel in October 2002. In 2008, she joined Flichy Grangé Avocats, a recognized niche law firm specialized in labor law. Stéphanie Dumas was made partner in January 2011. Stéphanie Dumas was nominated for the “HEC Lawyer” prize in 2012.